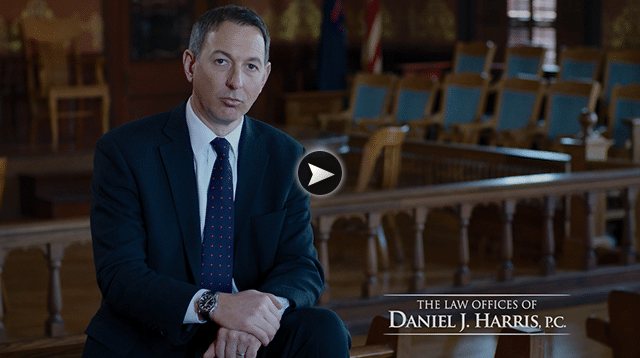 Miranda J. Bailey-Quick | The Law Offices of Daniel J. Harris, P.C. Miranda Bailey-Quick focuses her practice primarily on family law, criminal law, estate planning, and personal injury. Although these areas may seem diverse to one another, Miranda believes they are more often interrelated than most tend to believe. Often, as a family law attorney, clients have found themselves involved in the criminal justice system because of a domestic dispute with their spouse, or in personal protection matters. It is important to have thorough knowledge and experience in both areas of law as criminal charges can and often drastically affects a client’s family law case and vice versa. Lastly, a family law client can never be too cautious in preparing for the unexpected. Estate Planning is vital in protecting your children’s future, should anything happen to you as their parent, whether that includes preparing guardianship and conservatorship plans and documentation in your Last Will and Testament, or having your Estate Planning executed to save your adult children from the conflict involved in probating the estate of a deceased parent who did not leave a will or trust instrument. Further, Miranda is experienced in handling the protection of assets in estate planning for any child (adult or minor), who may have special needs or disabilities, without affecting or interrupting their disability benefits. Miranda can assist in your estate planning needs to alleviate you and/or your children’s stress in the future. Miranda, a native of the Upper Peninsula, Drummond Island, and returned to the Northern Michigan Area in 2007. Miranda received a Bachelor of Science from Central Michigan University in 2001. While at Michigan State University College of Law, Miranda received her Juris Doctor degree in 2006 with certificates in the Geoffrey Fieger Trial Practice Certificate Program, Criminal Law Certificate Program, and Indigenous Law Certificate Program. As part of the Trial Practice Program, Mrs. Bailey-Quick was selected as a 2005 Intern for the United States District Court for the Eastern District of Michigan specifically to assist in showcasing their electronic courtroom. Also while at MSU College of Law, Miranda was an extern with the Michigan Department of Civil Rights and Chippewa County Public Defender’s Office. 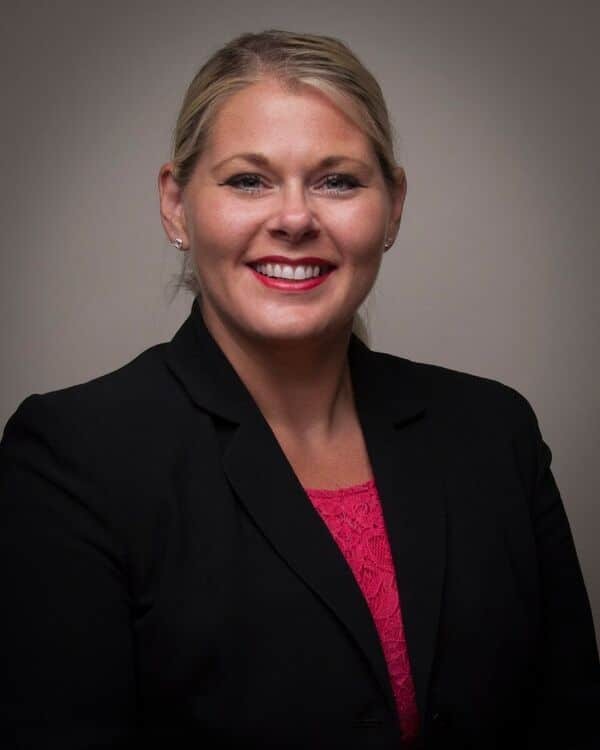 Miranda began her career in Grayling, Michigan where she lived and worked for three years before moving to Gaylord, Michigan where she has continued to live and work since 2010, handling all aspects of law, with focuses on family law, criminal law, estate planning, and personal injury. Miranda has served indigent clients in Roscommon County in neglect and abuse cases, as well as indigent clients in Crawford County in neglect and abuse cases, and criminal cases in Crawford County 87-C District Court handling misdemeanors, and felony matters in the 46th Circuit Court for Crawford County. Miranda served as the indigent defense contract administrator for a number of years until January 2017. Miranda further served as the defense team member for the Northern Michigan Regional DWI Treatment Court. Miranda, beginning June 2017, will begin serving as the defense team member for the Montmorency County Veteran’s Treatment Court. Miranda is a member of the State Bar of Michigan Family Law Section, and has held section memberships in the Criminal Law Section, Medical Marijuana Section, Indigenous Law Section, and Negligence Law Section. Miranda has further held memberships with the State Appellate Defender’s Office, Criminal Defense Attorneys of Michigan, as well as having served the 46th Circuit Bar Association. Miranda believes continuing education is a necessities for attorneys to maintain current in all areas of law and has routinely participated and continues to participate in continuing education. Miranda has received the Institute of Continuing Legal Education Family Law Certificate and is currently working toward the Institute of Continuing Legal Education Estate Planning Certificate. In August 2013, Miranda completed the State Court Administrative Office 40 Hour General Civil Mediation Training, and in May 2017, will have completed the 40 Hour Domestic Relations Mediation Training. In May 2017, Miranda further completed the Collaborative Divorce Training. Miranda has been involved in the community serving as a board member and Vice President of the Grayling Chamber of Commerce, a member of the Rotary Club of Grayling, a sponsor of the Alpen Frost 5k, a member of the Grayling Youth Boosters, a member of St. Mary’s Cathedral Church, and a Volunteer Mediator with Community Mediation Services in Gaylord.